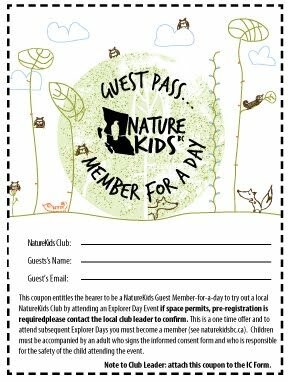 The Nature Exploration Club for Families.... NatureKids BC helps children get outdoors to explore, play, learn about and take action for nature. We are a province-wide network of volunteer-led nature clubs for children ages 5-12 and their families. Membership is only $25 per family per year-- join the club and come explore with us! 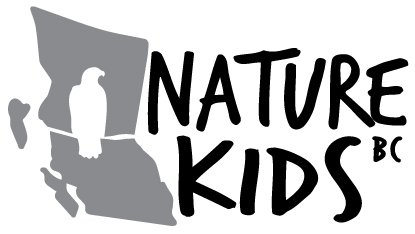 We have launched a new website for NatureKids BC which you can access here! We hope you enjoy the new format and layout. Please register or renew your membership on our new website. Many thanks from the NatureKids team. Victory for BC's ancient glass sponge reefs! NatureKids BC applauds the federal government for taking important steps to protect Canada's rare glass sponge reefs off the B.C. coast through the restriction of commercial fishing in the area. Minister of Fisheries and Oceans Canada, Dominic LeBlanc, announced earlier today the federal government's intentions of establishing a 2,410-square-kilometre marine conservation area, comprising three sites between Vancouver Island and the archipelago of Haida Gwaii. NatureKids BC reported on glass sponge reefs in its spring 2016 issue of NatureWILD (click to read the article). Glass sponge reef is one of the strangest life forms on the planet and grows deep in the chilly coastal waters of British Columbia, as the only place in the world. 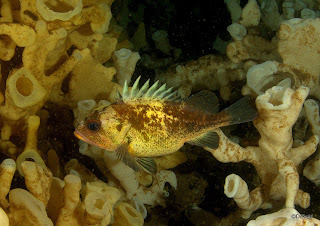 They can reach 14 metres in height and cover a square kilometre, providing important habitat to a wide range of marine animals including endangered rockfish. However they are very sensitive to disturbances such as commercial fishing. Scientists had long thought that reef-forming glass sponges went extinct during the age of the dinosaurs, but then in 1987, 9,000 year old glass sponge reefs were found in the very deep water in the Hectate Strait, and they have later been discovered in the Southern Straight of Georgia. Children and youth are sometimes assumed to have very limited power when it comes to having a direct conservation impact. They can't vote and usually don't lobby their local politicians. Citizen science – which is crowdsourcing of conservation data by the general public - is becoming increasingly popular, and has been shown to be an effective way to help youth learn about the environment, have a conservation impact and connect them to their community – all while being outdoors. Birds are one of the most popular subjects for citizen science projects, and no wonder really. Birds are all around us, they are active during the day when we are and they are powerful indicators of overall ecosystem health. Last year NatureKids BC launched the two-year long initiative: Bird Aware Cat Care: Youth Citizen Scientists Protect Birds and Keep Cats Safe in BC. It's part of a national effort led by Nature Canada called “Keep Cats Safe & Save Bird Lives” and involves a number of other organizations. We work closely with the project’s BC partner, Stewardship Centre BC. Canada’s bird populations are in trouble; some species have declined by more than 90%. These declines are mainly due to habitat destruction and climate change, and it's estimated that cats cause approximately 200 million bird deaths each year. As part of our initiative, we work with our youth members to keep birds - and cats - safe. 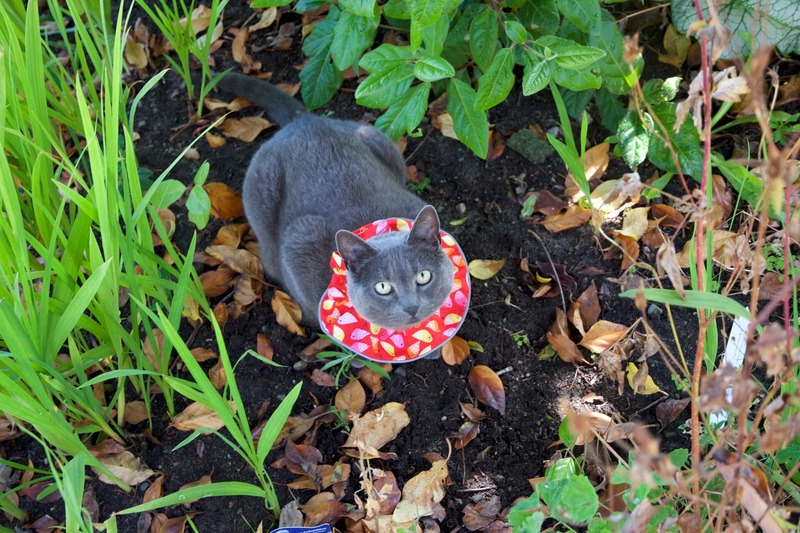 In fact, free-roaming cats also face numerous risks (including disease, vehicle collisions and fights with other cats and wildlife) by being outdoors and they often have shorter life spans compared to indoor cats. With the help of our members, we're trying to understand what some of the barriers are for keeping cats indoors and how feasible it is to use alternative strategies to reduce the risk of bird predation of free-roaming cats. Our youth scientists receive training on how to carry out this conservation project before they start. They collect data on their own cat’s behaviour as well as on the birds in their garden, and they record their observations when one of three treatments are used on their cat (either a brightly coloured collar, a collar bib, or attempting to train their cat to walk on a leash). Watch out for more information about how you and your family can get involved in this citizen science project later this year! This project was undertaken with the support of the Government of Canada and the Vancouver Foundation. You might have noticed some snow this weekend if you're living in southern BC. In case you missed this activity from the winter issue of NatureWILD, check it out now! Making the most of each season and enjoying nature's elements are fundamentals of being a Nature Kid. We encourage you to take a more scientific look at that white powdery stuff all over. 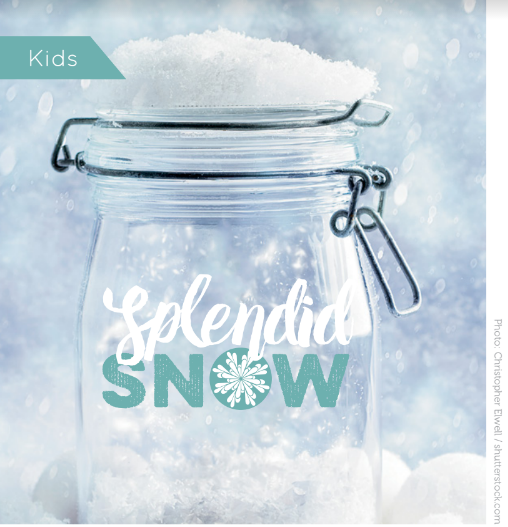 Why not make your own snow gauge to track how much snow you get or test how much water is in a jar of snow? Check out this guide to get started! This activity is part of NatureKids BC' column in the winter issue of Eco Parent magazine. Looking for YNC? Young Naturalists' Club of BC became NatureKids BC in the spring of 2015!